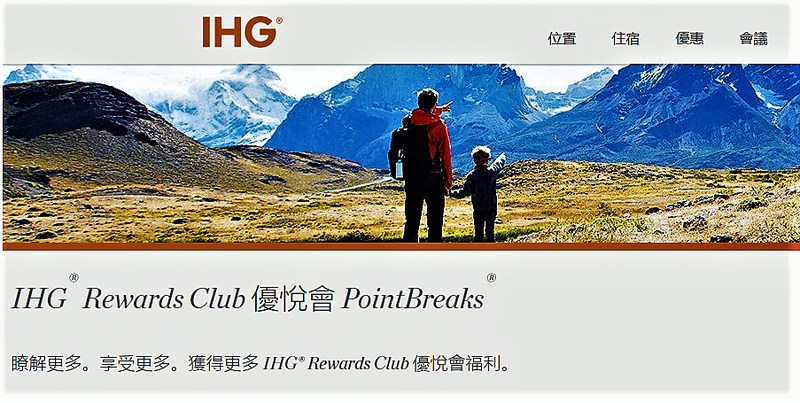 IHG Rewards Club PointBreaks is a Reward Nights special offer. PointBreaks are Reward Nights with prices beginning at 5,000 Points at selected hotels for a limited period of time, instead of the standard redemption rate. IHG Rewards Club PointBreaks Reward Nights are based on availability and PointBreaks locations may be added or deleted at any time. The PointBreaks special offer may be restricted, suspended, modified, or substituted at any time without notice. All other Reward Nights terms and conditions apply.